Data plans for all network with no stress and at affordable prices. 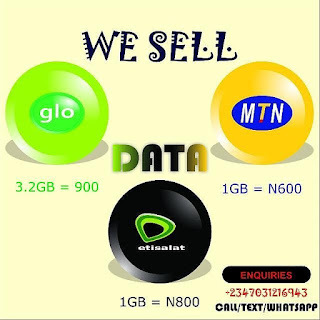 Contact San Joe Data Services today without stress or hassles. #WeOwnTheWorld #CreateTheFuture #DaysOfHappiness #RedefiningHappiness2018 #Naija #January.